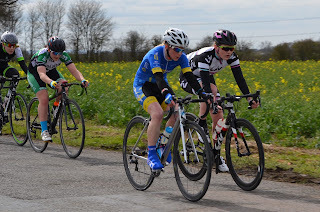 This year I have decided to try a couple of cycle road races where my Triathlon schedule permits. I thought it would be good to see where I am in relationship to road cyclists and also give me a change of scenery. Last year I did some track races at Mallory that were really enjoyable but they're not on this year so this was my first opportunity this year. Women's cycling has really exploded recently and getting on the start list was my first problem. 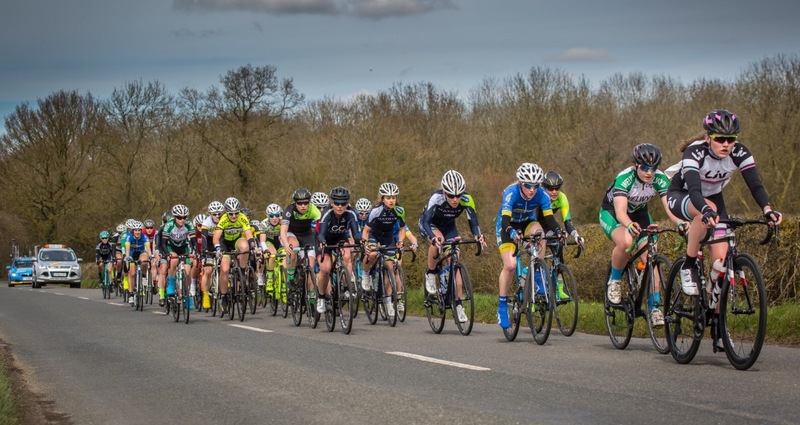 With the 60 race places already taken I decided to travel to Milton Keynes for the Lovello 42 mile Women's Crit Race and see if I could get a reserve's place. You have to arrive early to get on the list (its first come first served) so with a 12.00hrs start I was waiting patiently for registration to open bright and early. 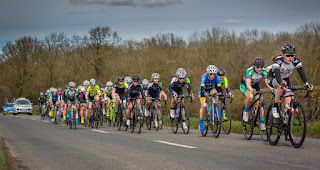 Outside the arrival of some teams like Matrix Fitness , Aprire HSS Starley Racing and Drops Cycling Team was quite daunting and assured me of the quality I was potentially racing with. Thanks to a bit luck and another riders illness I managed to get a start with 15 minutes to go. Even getting the numbers on in the right place and the right way up was a job. But I was there for the rolling start out of the village. 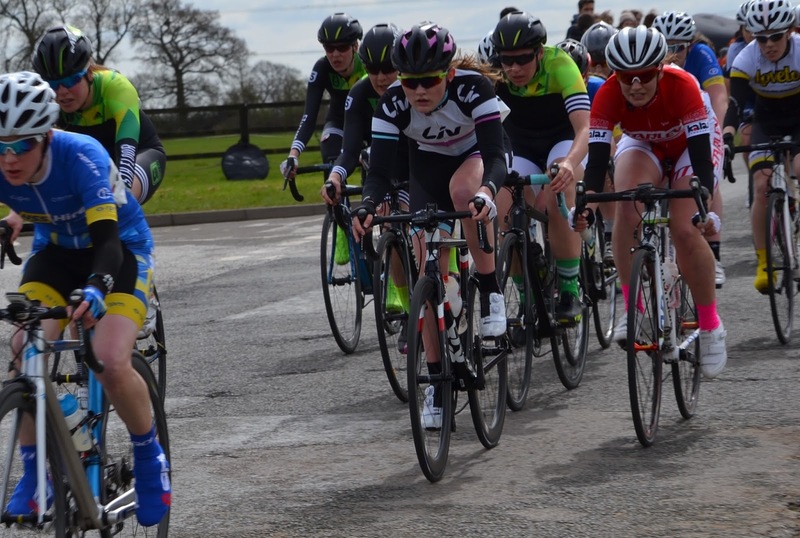 With 60 girls ridding very close it was quite a rush and having the out riders and support cars it felt really good. The course was a triangular rout of 7 miles climbing and falling continually over six laps. On the first lap I kept in the pack and just gauged who was around and what the etiquette was while gauging the course. On laps two and three a number of brakes were attempted but these were always closed down quite quickly but I decided to stay around the front to stay out of any trouble and to be able to go with any breaks. By laps 4 and 5 I was enjoying the experience but knew I was in a race and that the serious push was about to come. The race finish was on a slight incline of about 1mile and having been over it on the earlier laps I new this would be a full gas moment. The final lap saw the pace pick up and I found myself in a 30ish strong group but as the finish line approached the sprinting quality of these girls showed me the way and I finished in 22nd place. 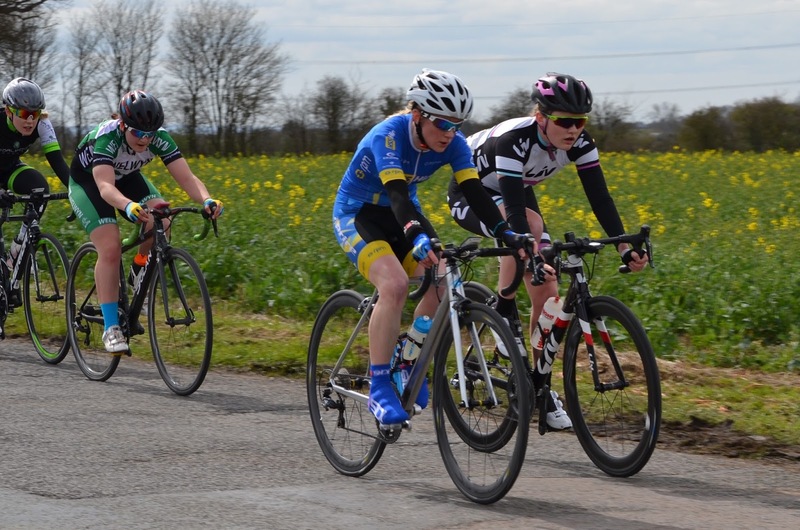 Considering there were cat 2,3,4 in this race I was really happy to with my place and got round safe and sound.